This site has named the founders of the biggest Online Chatting apps in the world namely Jan Koum and Brian Acton as the Entrepreneur of the week. The two WhatsApp founders emerge as the Entrepreneur of the week due to their recent sale of Whatsapp to Facebook with $16billion. The duo started WhatsApp when nobody really believes in their ideas. They were once rejected by big companies like Facebook while Jan Koum also work with Yahoo inc. The two WhatsApp boss have just become Billionaires with their instant messenger services called WhatsApp. 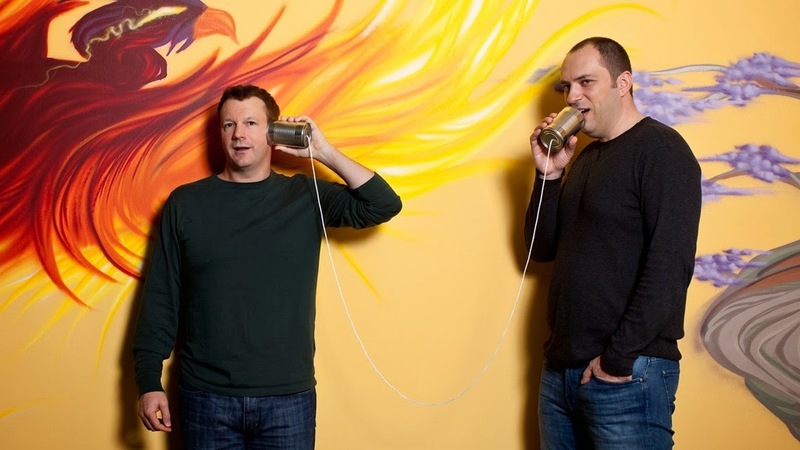 Jan Koum is believed to own 45% of the the total Whatsapp worth because he brought the idea while co founder Brian Acton also joined Jan Koum with the idea. Everybody knows the priority of a young child is to get education in order to gain knowledge but am writing this based on personal experience and things young people can do to start making money at that age. 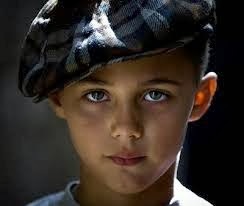 Young people need morals and they also need to be taught how to be successful at that tender age. 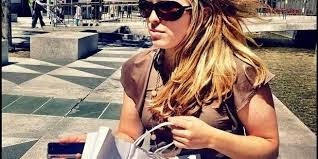 The world is changing and most successful people in the society this days are young guys but they discover themselves very quickly to start earning money at young age. 1. Get Education : The first step to take as a young boy or girl is to get education because it helps you widen your horizon and how to control your wealth. 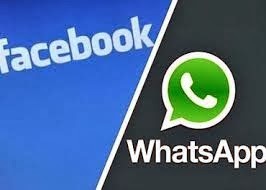 Facebook which is currently the biggest social networks in the world with over a billion active users recently bought WhatsApp for $16billion with $4billion in cash and $12billion from Facebook shares. WhatsApp is one of the fastest and most used instant messenger apps used on any kind of phone which rangers frpm Java, Nokia, Iphone, Andriod, Blackberry, Ipad and many more. Whatsapp has grown so big that it has millions of active users and over one million sign ups daily. Facebook inc posted recently about the purchase of Whatsapp for $16billion$4billion in cash and $12billion worth of Facebook shares and stock. The CEO of Facebook Mark Zuckerberg also announce that the Co-founder of WhatsApp Ceo Jan Koum would join the facebook board. Did you just start a business or your business is well established but needs an online recognition and presence, then you need to expose your business online which can be achieved using simple tips to help you spread your business all over the internet which can also bring more sales.